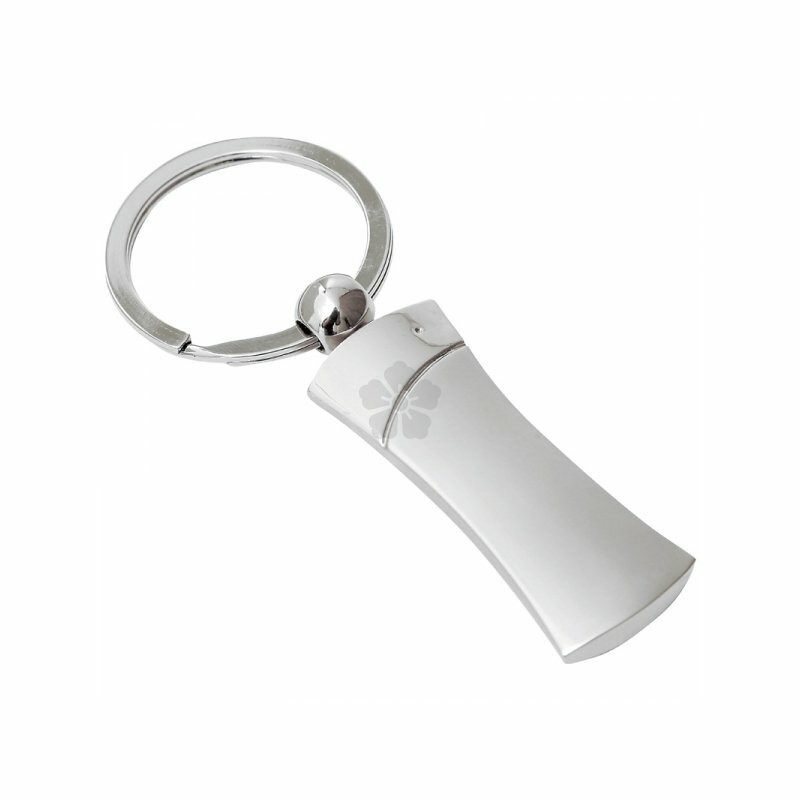 Show off your brand with our custom engraved Torso Keyring. 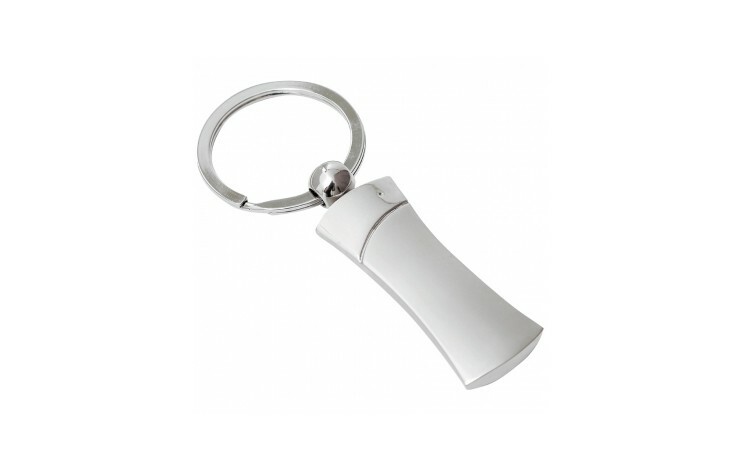 This beautiful sleek shaped silver keyring with a matt finish looks stunning engraved and has a large branding area. Note: Setup is charged at £29.00.